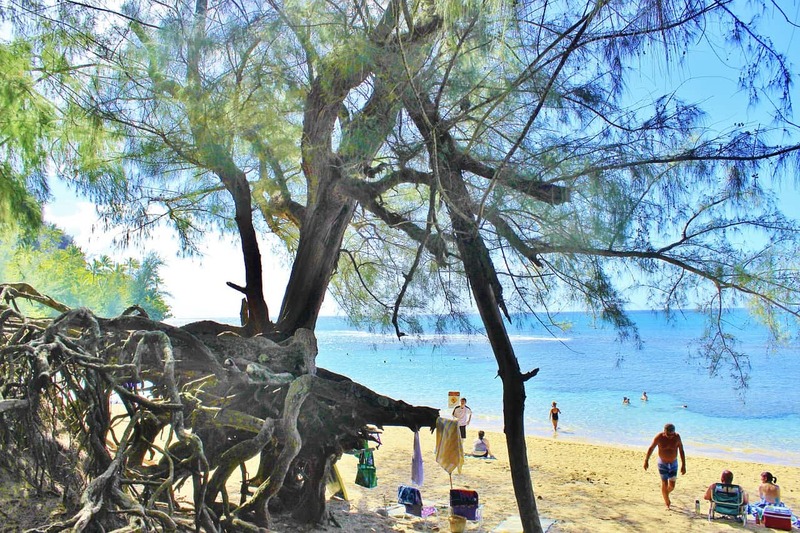 Things to do in Kauai – Kauai is a beautiful island in Hawaii and one I have been lucky enough to visit. I have put together a list of fantastic things to do. Kauai really is a paradise island, with so many fabulous things to do and beautiful places to stay like Kauai beach rentals. I loved my trip to Kauai and would love to return with my family. This was the highlight of my Kauai trip, taking a helicopter tour over the island. This really is the most spectacular way to see the island. Highlights of most helicopter tours on Kauai include Jurassic Park Falls, the Hanapepe Valley, the Hanalei Valley, Waimea Canyon, the Na Pali Coast and Mt. Waialeale. The tours usually last around an hour. These are the views I remember from my helicopter tour. I didn’t do this when I visited but if I return I definitely will! 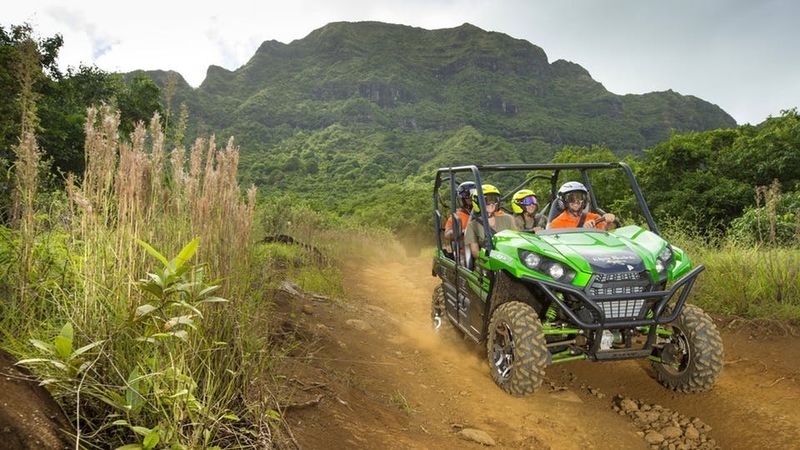 Kipu Ranch Adventures is an off-road and 4×4 touring operation. They offer tours along the historic Kipu Ranch, which is a 3,000-acre, privately-owned cattle ranch located on the lush island of Kauai. Kipu Ranch Adventures is one of the top eco-tours in Hawaii. Conductor narrated authentic train tours at Kilohana. In 1986, Kilohana opened its doors to the public. 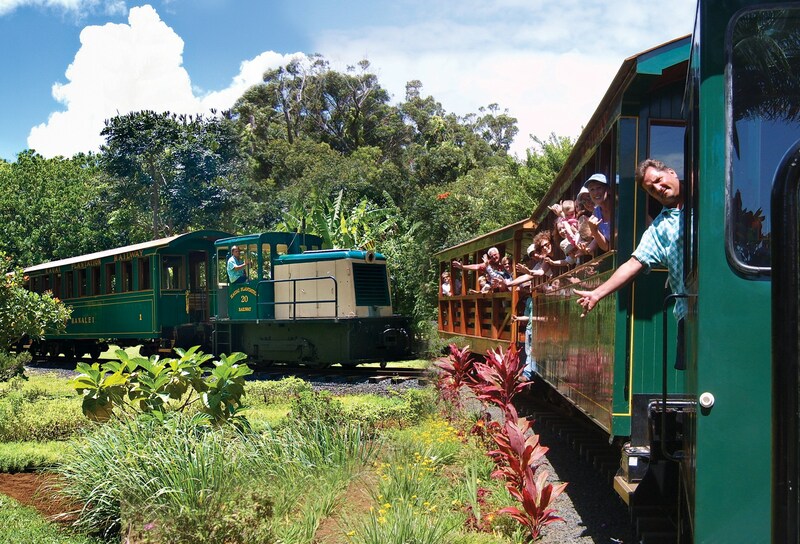 Since then it has grown from 36 acres of charming gardens to a 104-acre visitor destination, including an agricultural park, Plantation Railway, Gaylord’s Restaurant & Mahikō Lounge, Lu’au Kalamaku, Koloa Rum Company and much more! When I was in Kauai there was a major golf tournament on. I am not particularly interested in golf, but my son is. 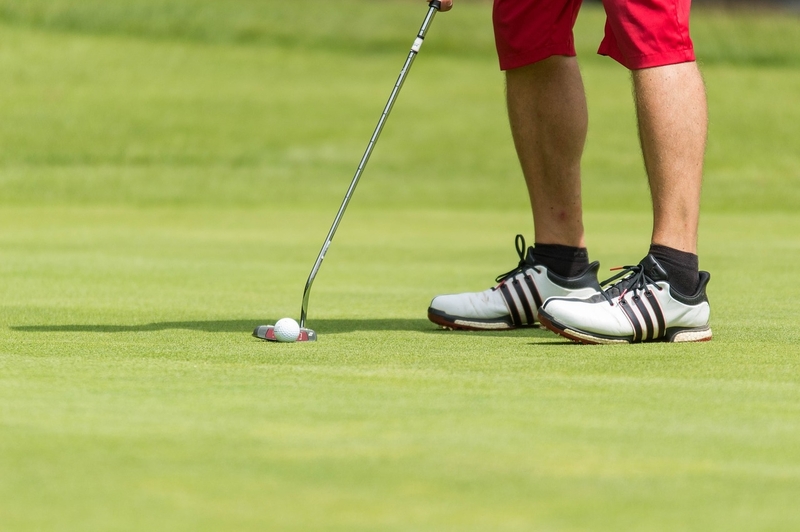 Six of Hawaii’s top golf courses are located on Kauai: Kiahuna Golf Club, the Poipu Bay Golf Course, Princeville Golf Club, Makai Golf Club, the Ocean Course at Hokuala Resort and Puakea Golf Course. 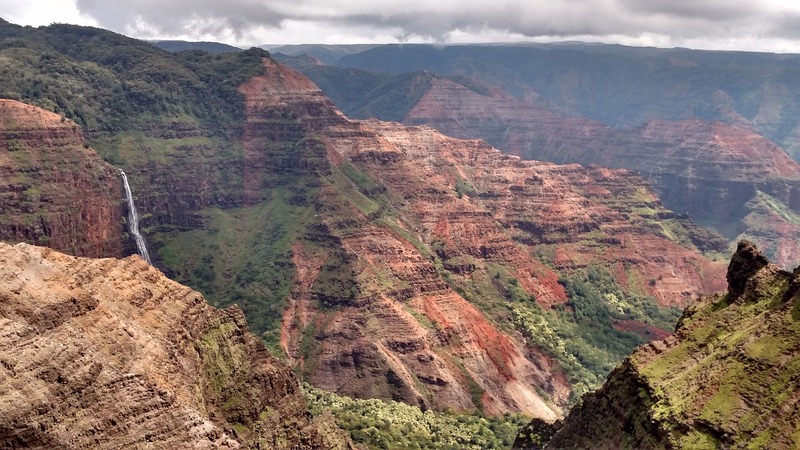 Over 100 films and TV shows have been filmed on Kauai. When I visited we saw many of the sites, in particular I remember the Jurassic Park spots. Films include Blue Hawaii, The Descendants, Jurassic Park, Pirates of the Caribbean: On Stranger Tides, Raiders of the Lost Ark, Six Days Seven Nights, South Pacific, and The Wackiest Ship in the Army.